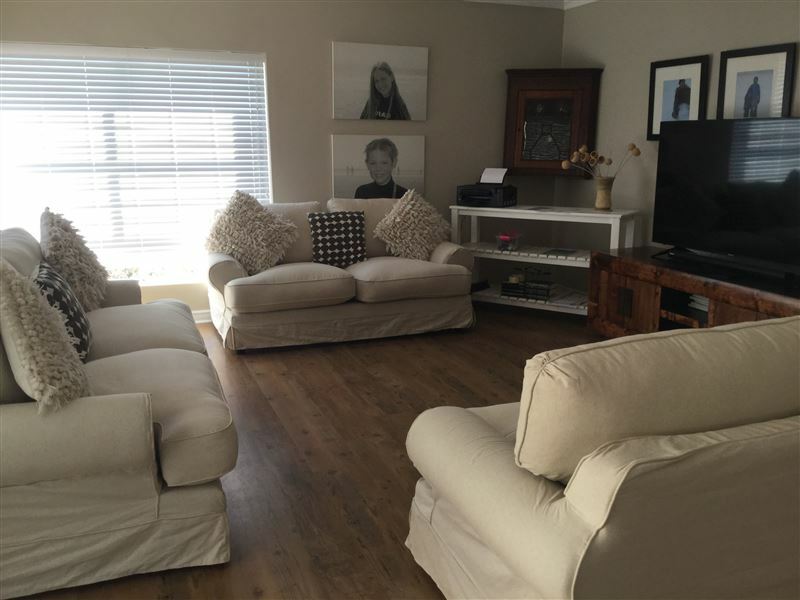 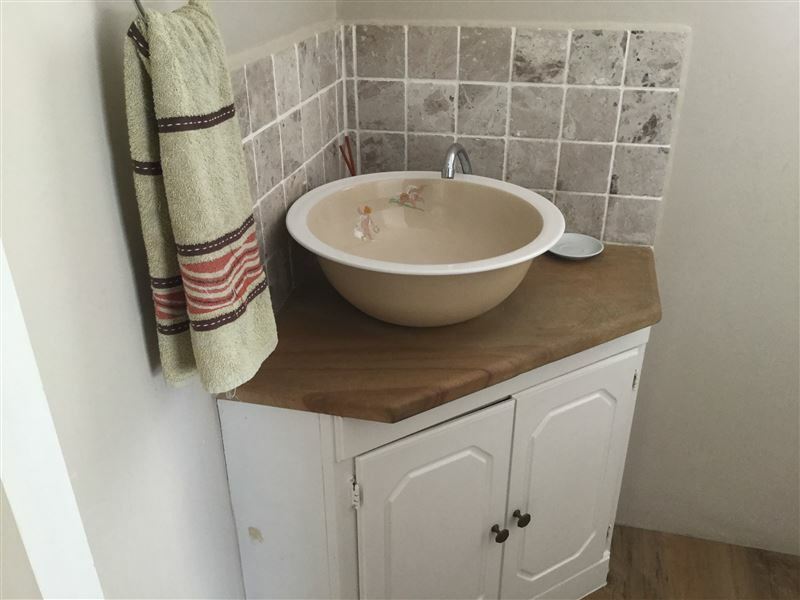 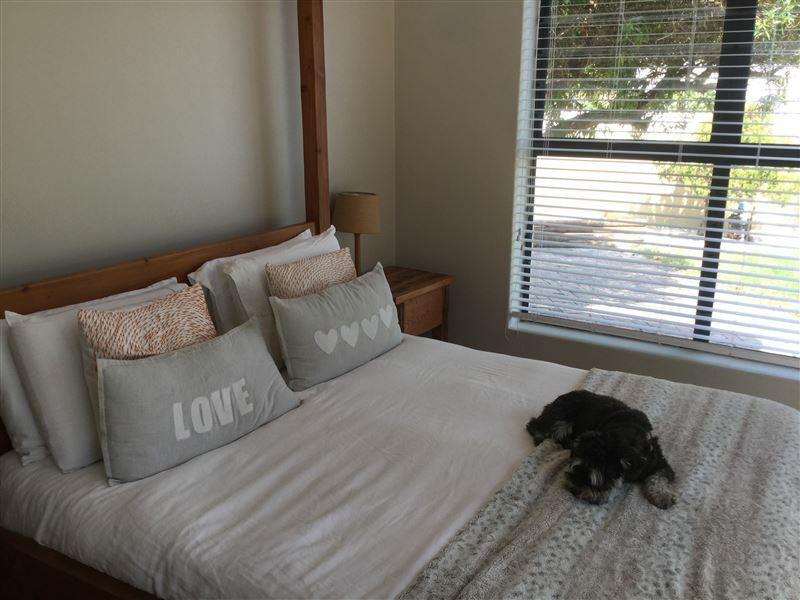 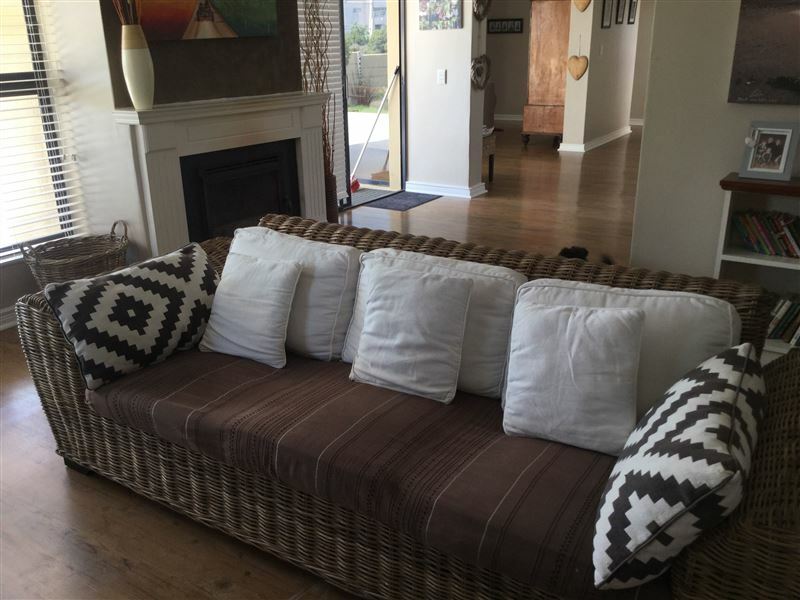 Spacious three-bedroom home located in Melkbosstrand on the charming West Coast. 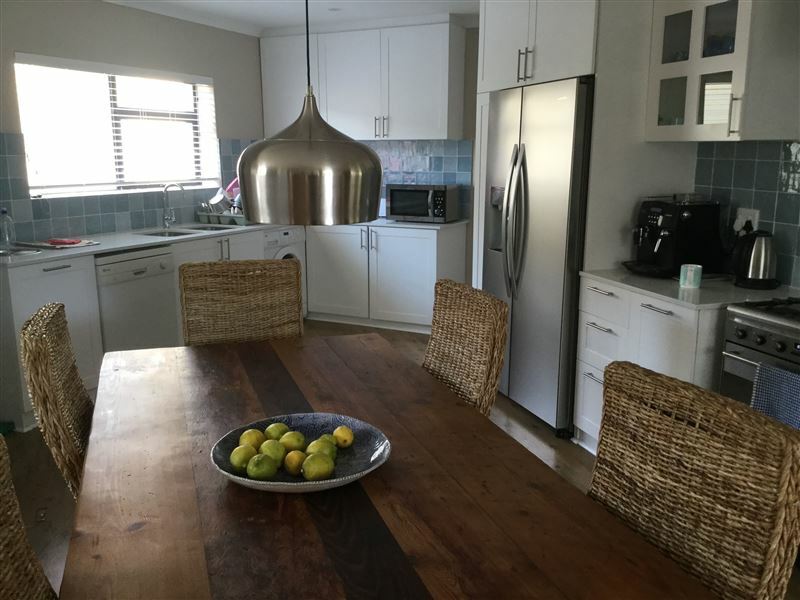 The house is fully equipped for self-catering and sleeps up to six people.<br /><br />The home comprises an open-plan kitchen, lounge and dining room opening onto a patio with a swimming pool and a big garden. 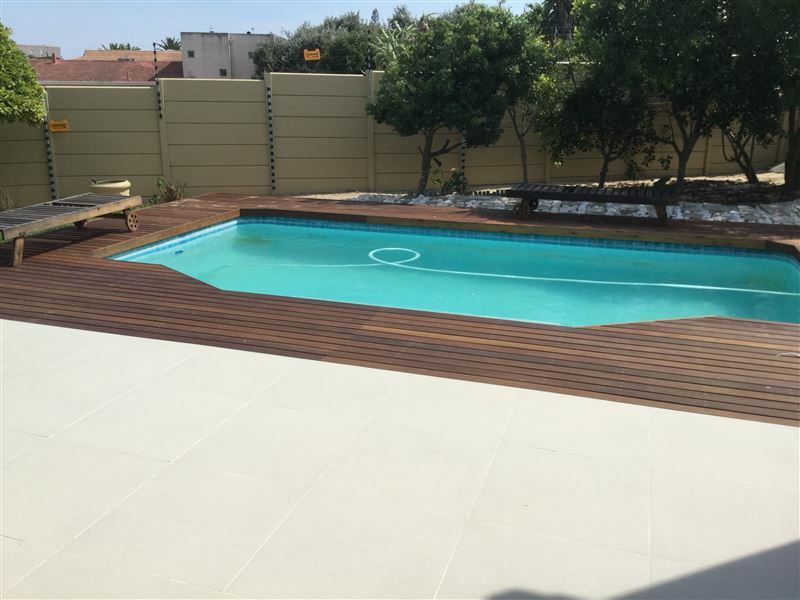 The whole house is north-facing, allowing swimming even when the beach is windy. 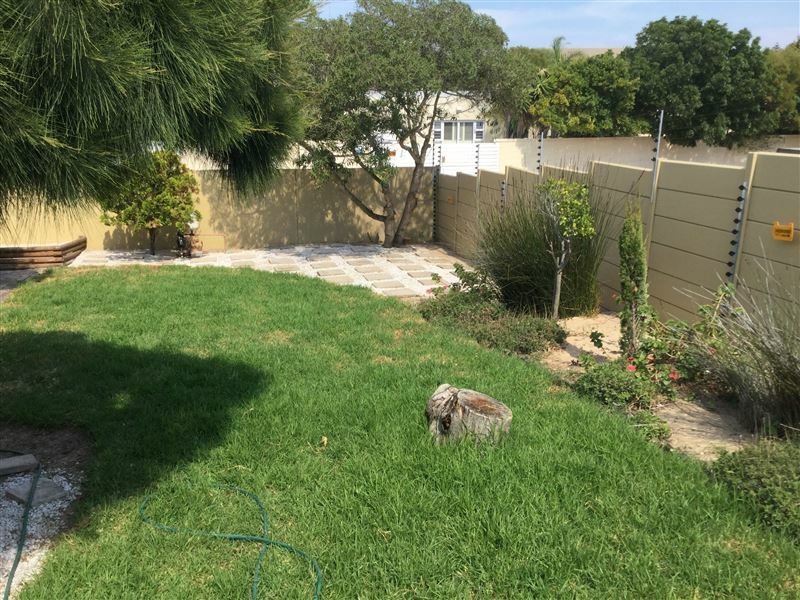 The property is enclosed by a wall and features a double garage leading into the house.